Finally, deodorant for your clothes! 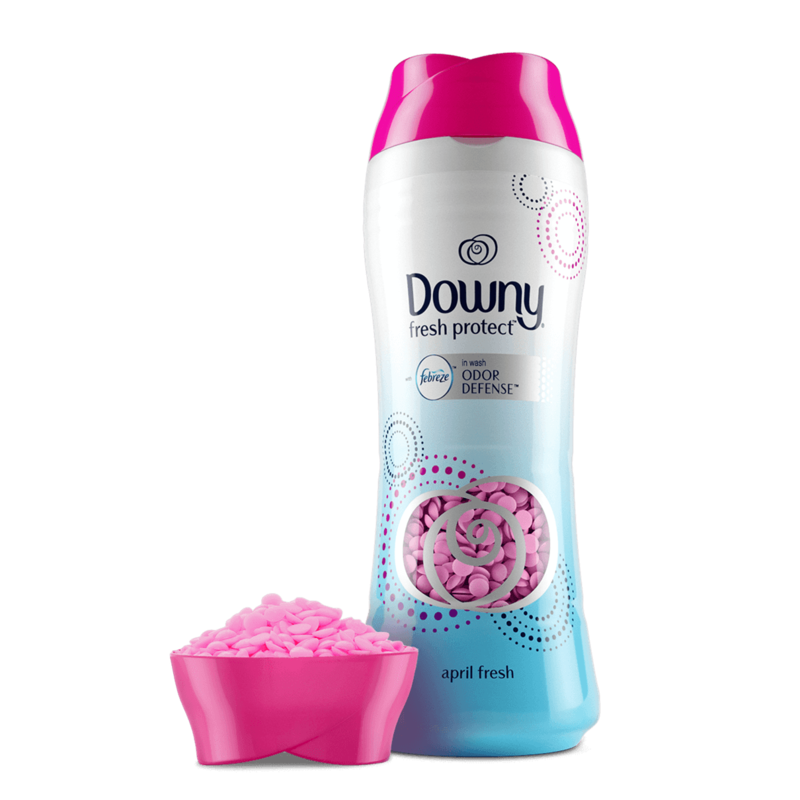 Downy Fresh Protect April Fresh In-Wash Odor Shield keeps you smelling great all over. Motion-activated fresheners neutralize bad odors with with a fresh scent as as you move through your day. Perfect for activewear, first-date outfits, or any time you need to smell wonderful from head to toe. Do I need to use detergent with Fresh Protect? 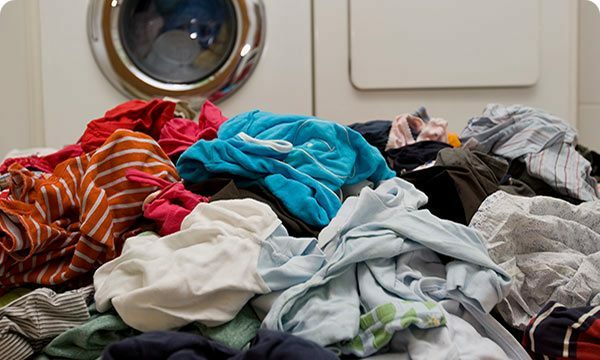 Yes, for best results, use Fresh Protect with your normal detergent as it is NOT a detergent—it compliments detergent to neutralize odors, activated as you move throughout your day.  Like deodorant for your clothes! 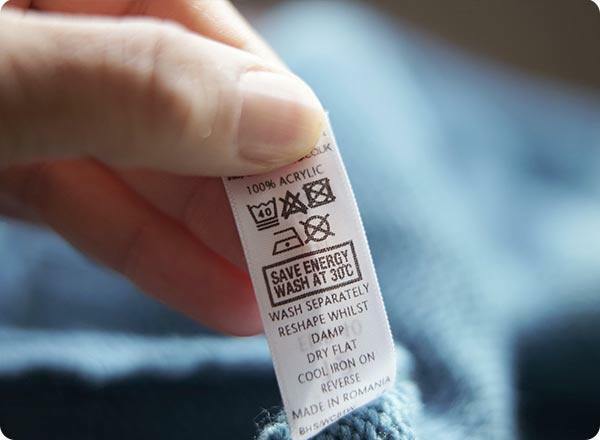 Is Fresh Protect safe on all clothing? Absolutely! Fresh Protect is safe for all colors, fabrics and loads. 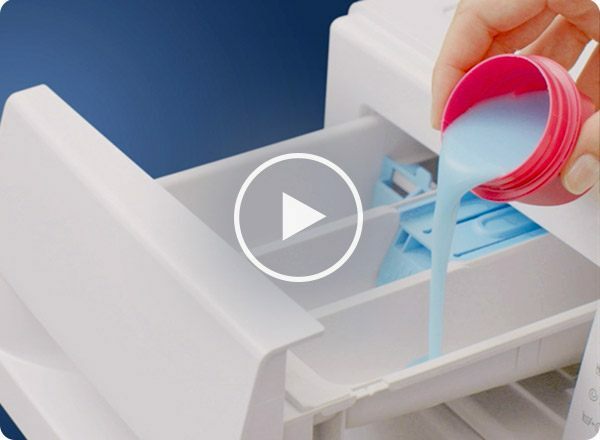 Simply add the beads into the washer drum before you add clothing, start the wash and enjoy! How does Fresh Protect neutralize odors? Fresh Protect features the new Voyager Zen technology in a dual perfume–microcapsule. Activated as you move throughout the day, these components bind to and neutralize malodor molecules. It really is like deodorant for your clothes! 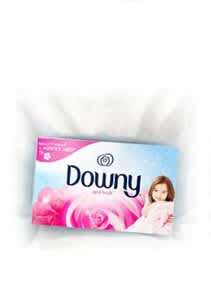 Can I use Fresh Protect with Ultra Downy? Yes! When used together, you will get the same benefits you love about Downy liquid fabric conditioner, PLUS 24-hour odor neutralization from Fresh Protect! How is Fresh Protect different from Unstopables? Unstopables give your fabrics a 12-week boost of scent, while Fresh Protect provides 24-hour odor neutralization and freshness that activate as you move. What is the correct dosage for Fresh Protect?  Use half a cap (to the middle line) for everyday odor protection and a whole cap (to the top) for maximum odor protection. This area allows consumers like you to express their own opinions and comments. 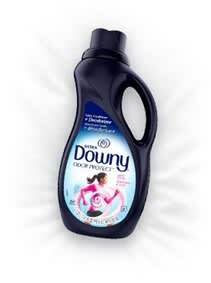 Downy does not represent or warrant the accuracy of any statements or product claims made here, nor endorses any opinions expressed by the reviewer.